Sponsors help the event actually happen by being the support that allows the budgeted activities take place. It’s really a win-win for everyone involved because the community gets a great event, the organizers get a bigger budget, and the sponsor is recognized as a major supporter in making something fun happen in the community. 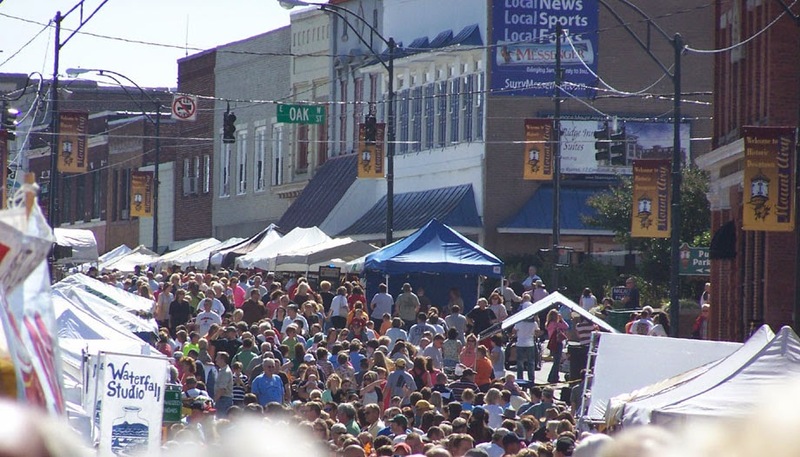 Events can generate outside interests from neighboring communities and help introduce people to new areas. It can quickly become a destination for someone that is within driving distance of a particular area. These tourists bring money into the community and can help generate different different revenue streams for local businesses. Businesses are the main focus during these events because there is a large crowd of people wandering around to each vendor seeing and smelling all of the goods and services that are being represented. Local and traveling businesses relish the opportunity to get in front of a large portion of potential customers. Overall, local events are one of the greatest tools to encourage community interaction. They promote local economic growth and business awareness, and the events are often a great attraction for tourists to visit the community and infuse cash.